Check out our 2018-2019 concerts! ...entertaining and enriching the West Michigan community. ...artistic, nuanced concert events that fuse fresh ideas with beloved traditions. ...volunteer players who come from all walks of life. 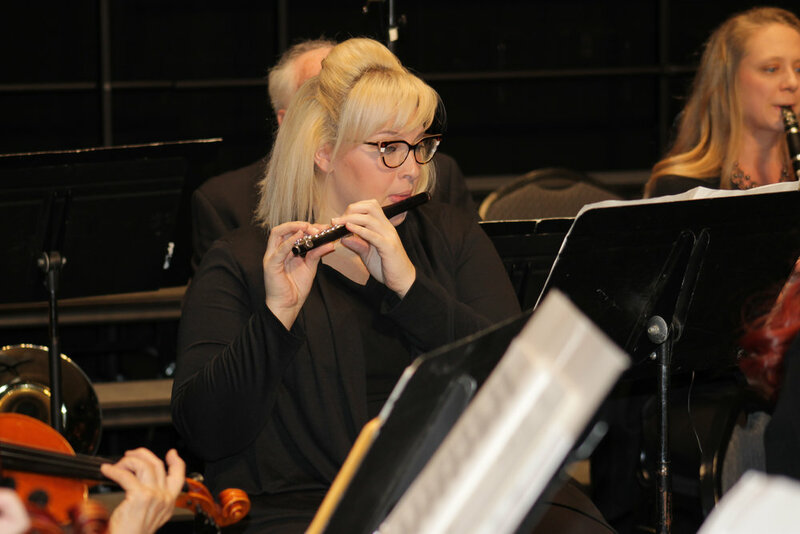 Established in September 2012,the Shoreline Symphony Community Orchestra is celebrating its sixth season of creating quality classical music for Muskegon area audiences. Led by founding director Annette Jurcevic, the Shoreline Symphony Community Orchestra brings together professional and amateur musicians who play alongside students and faculty from several area colleges and universities. The non-profit organization is the only all-volunteer orchestra in the Muskegon area to include woodwinds, brass, percussion, and strings. It is the mission of the Shoreline Symphony Community Orchestra to provide a practice and performance opportunity to people who love to play significant orchestral and ensemble works, promoting the enjoyment and appreciation of symphonic music through programs that educate, enrich, and entertain. 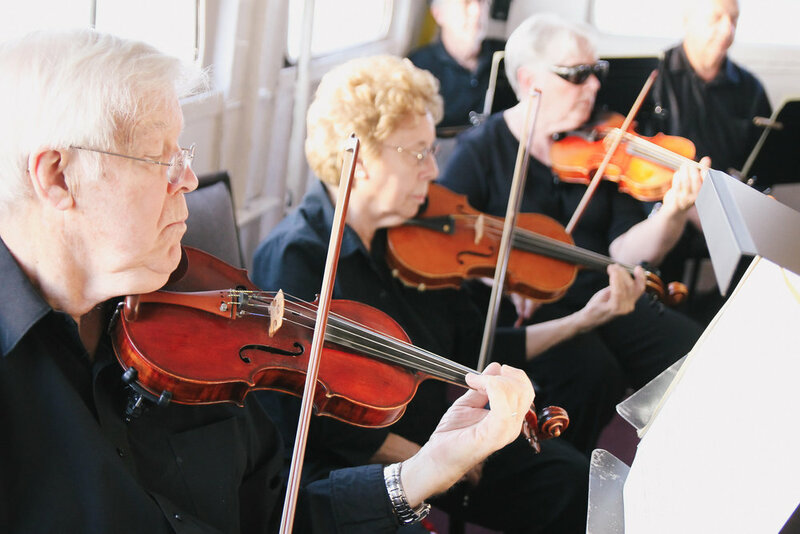 Under the leadership of a professional music director, orchestra members give freely of their time, come from all walks of life, and have varied ages and backgrounds.